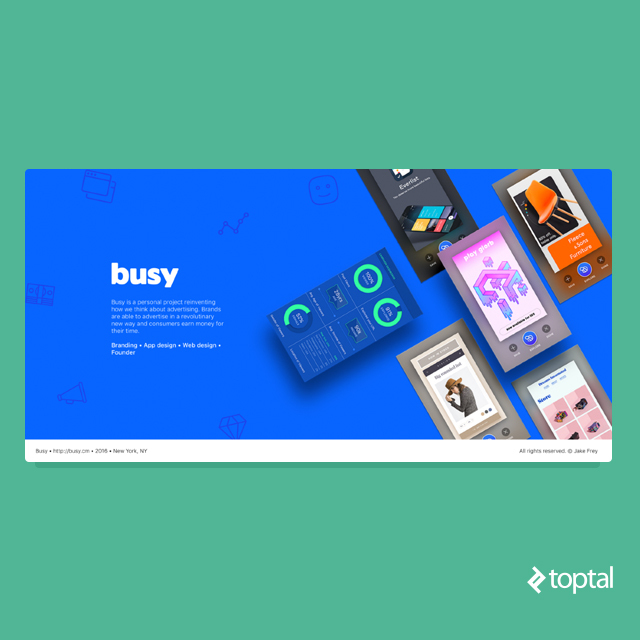 Our friends at Toptal screen a lot of designers, so over time we have learned what goes into making a captivating and coherent portfolio. 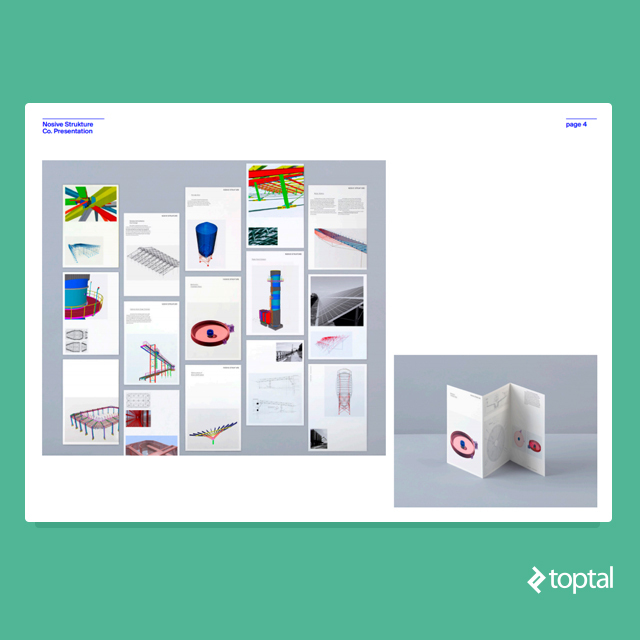 Each designer’s portfolio is like an introduction to an individual designer’s skill set and strengths and represents them to future employers, clients and other designers. It shows both past work, but also future direction. 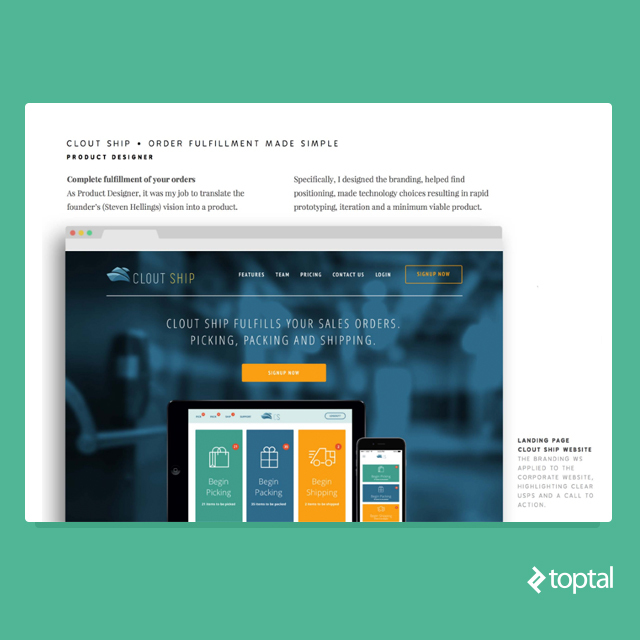 There are several things to keep in mind when building a portfolio, so here is the Toptal Guide of tips and common mistakes for portfolio design. Posted on October 20, 2016, in Interview and tagged online, portfolio, success factors. Bookmark the permalink. Leave a comment.